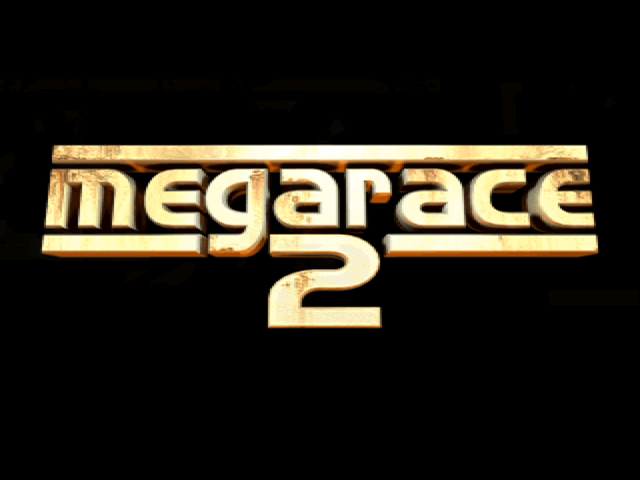 My first experience with the Megarace series (and the one I spent most time with) was Megarace 2 back in the mid 1990s. The game was released on DOS in 1996 and I remember that the rockin' tracks, the cheesy FMV and the music blew me away. Even installing the game and loading levels was a pleasure, thanks to tracks like the one that features today which I've simply called "Loading Music". The music actually incorporates segments found from another track in the game, the music that plays on the Extra-Terrestrial level.